Frenchy’s Chicken is Houston’s favorite fried chicken, known for serving authentic Louisiana Creole cuisine. Established in 1969, the family-owned restaurant chain has long been a fixture in the Houston restaurant scene. The famous restaurant aimed to expand its brand through franchise opportunities. With this growth, Frenchy’s will be moving its original location to a new, larger, and better suited location to serve the community. Frenchy’s Chicken was a participant in an arduous legal engagement with a franchisee that has garnered media attention. With this growth and focused direction, it could potentially initiate the closing of several Frenchy’s locations. To take control of stories and to mitigate unclear news coverage. Lastly, there were escalating rumors surrounding the iconic Frenchy’s Scott Street location. The community surrounding not only Frenchy’s but also Wheeler Avenue Baptist Church, which have been neighbors for over 35 years. The Etched team conducted thorough research and audience analysis to fully understand the problem areas for the client. From there, Etched created plans to tackle the client’s needs from all angles including media relations, community relations, social media, and influencer relations. Media relations: Etched pitched unique, newsworthy story angles to local media to secure coverage. Pitching efforts included a media drop targeted to key reporters and outlets to drive quality coverage. Etched also scheduled interviews, provided interview preparation, and created speaking points for the client. Etched planned and executed a media event to familiarize Frenchy’s with local reporters and kick-off their holiday menu. Etched also conceptualized, coordinated, created, and executed a community celebration to inform the community and media of the moving of the Scott street location to its new home. Community relations: Etched assisted the client in event planning that would engage the community and increase brand visibility. This included food sponsorship for community organizations and participation in major local festivals. Etched also drafted social media content for community organizations and events. Etched a executed a media relations campaign to announce the move of the iconic Scott Street location and the longstanding partnership with Wheeler Avenue Baptist Church. Social media: With our social media expertise, the Etched team recommended and drafted engaging social media posts with relevant hashtags and captivating images to garner positive interaction with followers. Influencer relations: Since Frenchy’s has a long history as a restaurant chain fixture in the Houston community, Etched leveraged this to foster relationships with community stakeholders and popular influencers. This was accomplished through pitching key influencers and using social media as a platform to drive conversation. Etched also drafted social media content for influencers. 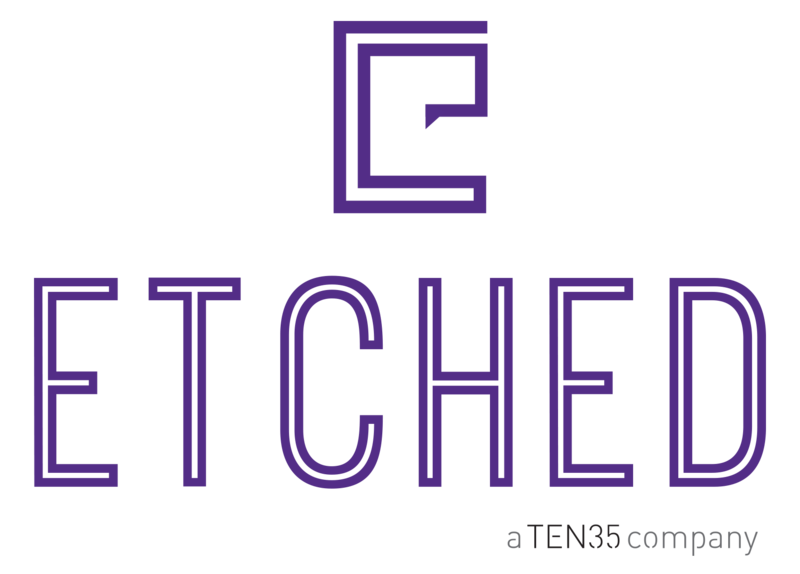 Etched made significant strides in the areas where the client needed enhanced technique and strategy to reach its goals. Etched secured media coverage and social engagement in major local publications including the Houston Chronicle and Culture Map. Frenchy’s also received television coverage on Fox 26 and ABC-13. Through Etched community relations efforts, Frenchy’s established relationships with the Break Free Community Center, a community youth center, and the annual Woodlands CrawPHish festival, purposed to benefit the Pulmonary Hypertension Association. The major community relations event was the Community celebration where Frenchy’s Owner Percy Creuzot and Wheeler Avenue Baptist Church Senior William Cosby announced the move of Frenchy’s Scott street location and the expansion of Wheeler Avenue Baptist Church.